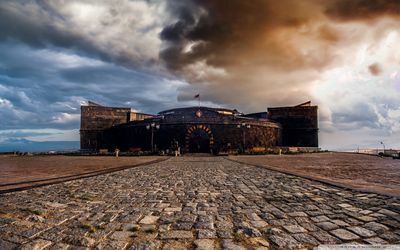 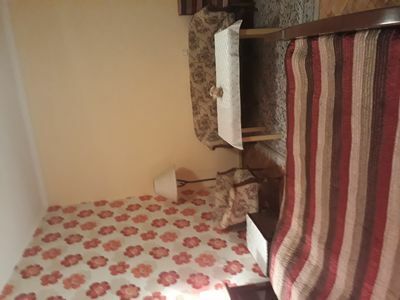 The property has an excellent location. 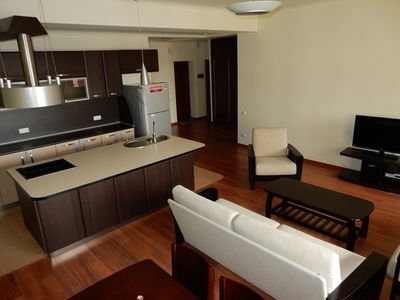 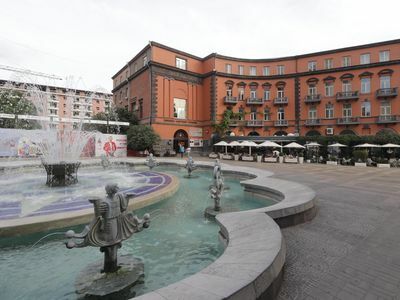 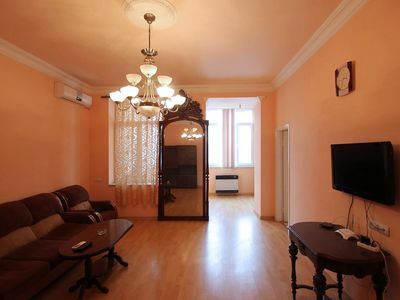 It is in four minutes walk from Republic Square, Northern Avenue and Republic Metro station. 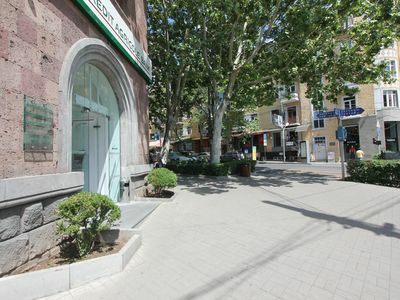 There are big grocery stores in neighborhood. 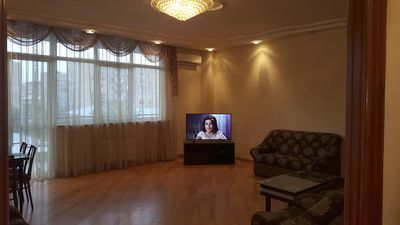 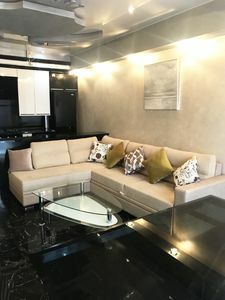 The property is recently renovated and located in an extremely safe area, in the heart of Yerevan - at Pushkin street -. 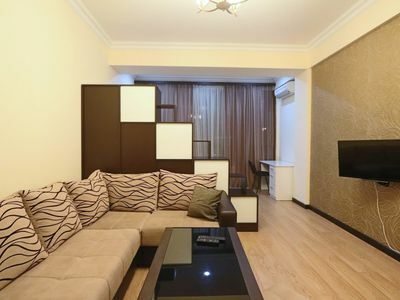 There are two double bedrooms, large kitchen and open plan living area. 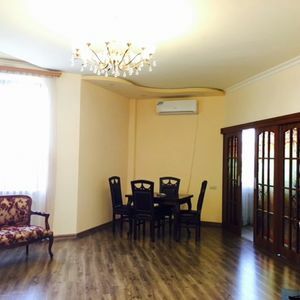 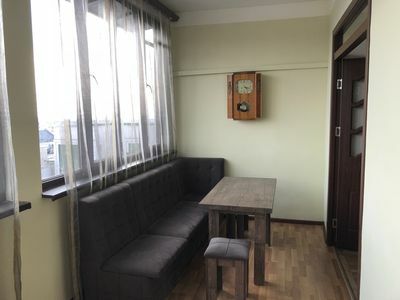 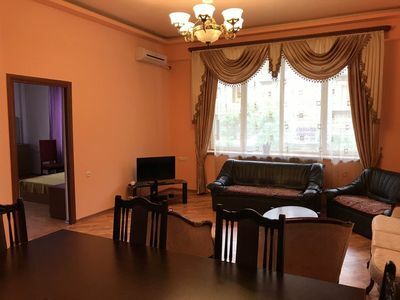 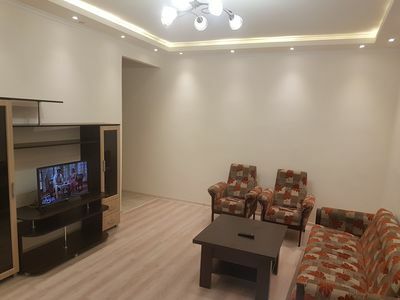 Sunny and nice flat on Mashtots av. 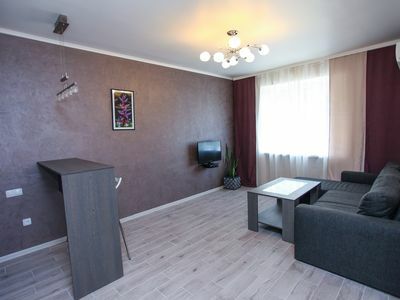 NUR Hotel , comfortable hotel room with all accessories. 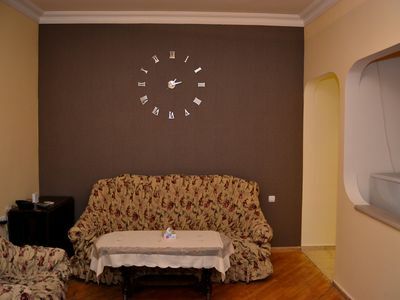 We have 24h front desk. 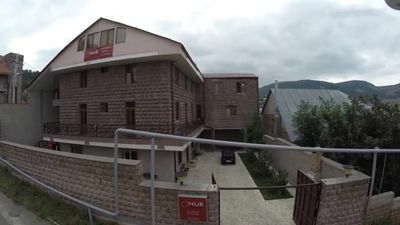 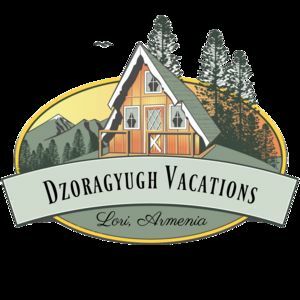 Dzoragyugh Vacation Home is located in Village Dzoragyugh of Lori, Armenia.